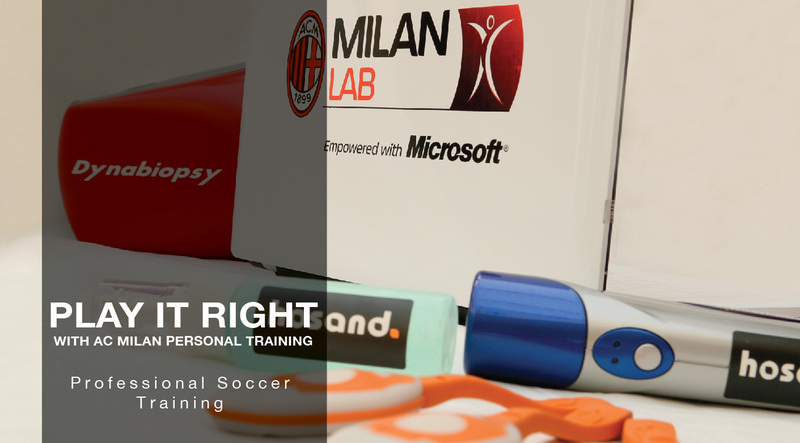 ACMILAN Lab & PT provides our clients with an opportunity to test their fitness level, football skill, agility and speed, using the latest technology. Our provided results are then translated into your personal training plan offered as sessions with our Italian coaches. you can avail to 2 training sessions a week, 45mins each session, totaling to 8 sessions a month. Play it right Join our NEW Soccer PT sessions today! Do you suffer from any medical issue?